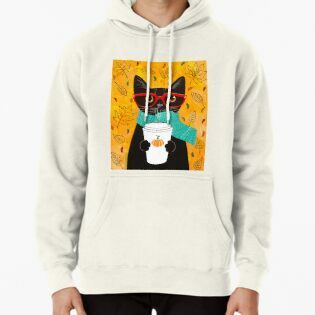 Congratulations on being featured on the front page, Ryan! 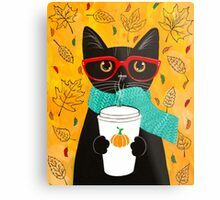 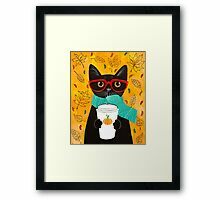 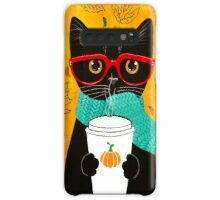 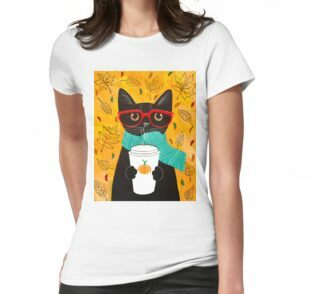 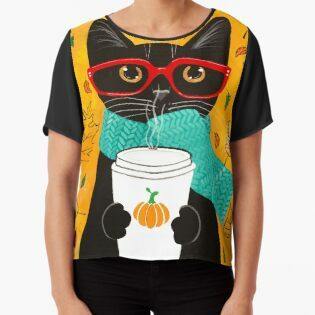 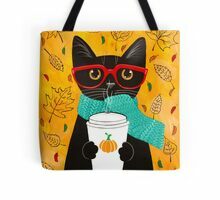 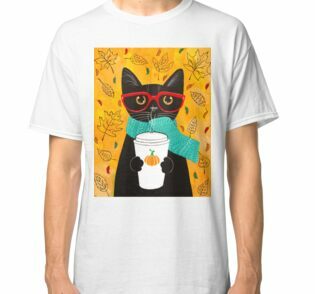 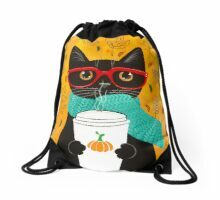 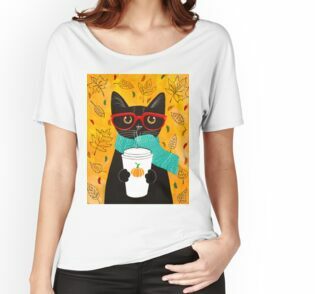 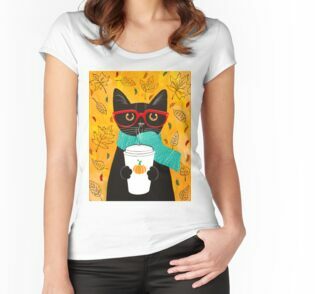 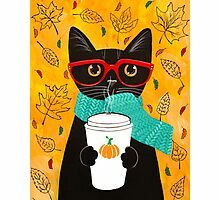 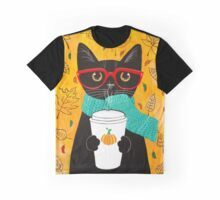 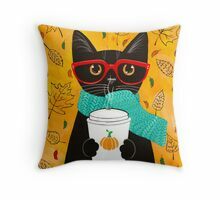 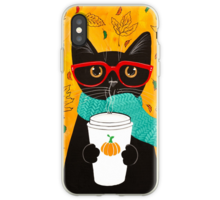 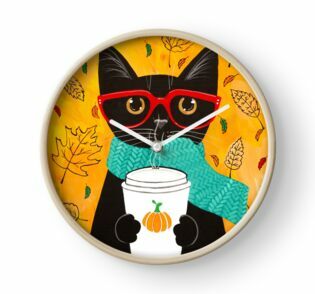 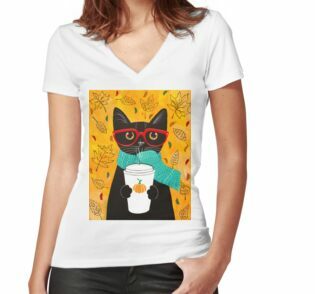 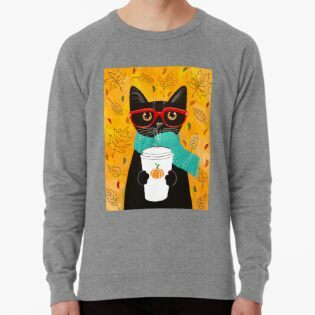 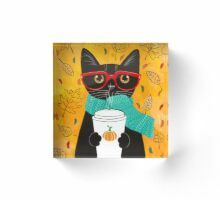 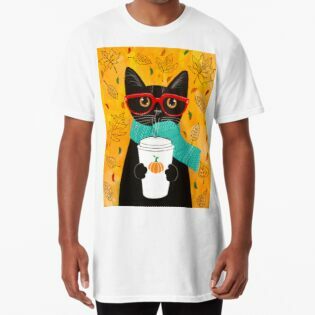 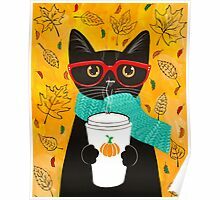 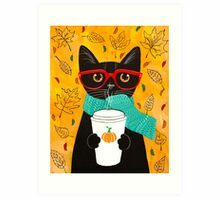 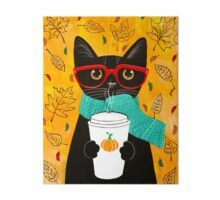 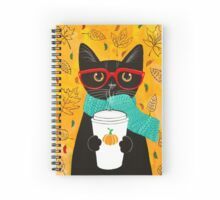 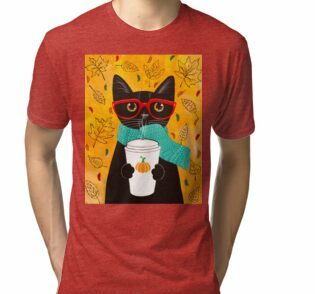 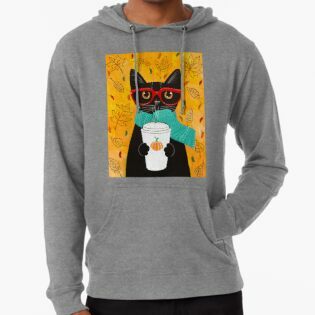 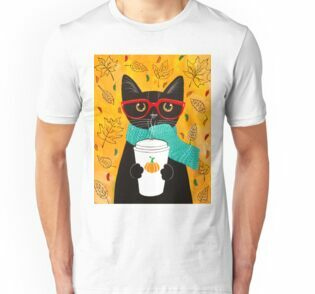 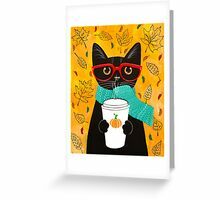 This is a very cute autumn design. 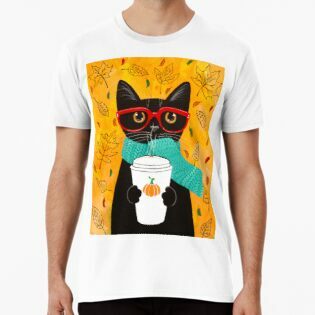 That is so amazing! 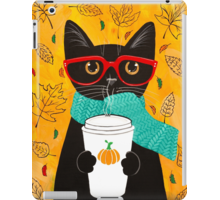 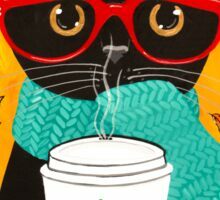 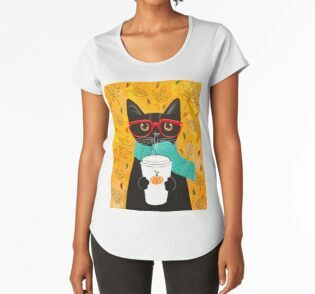 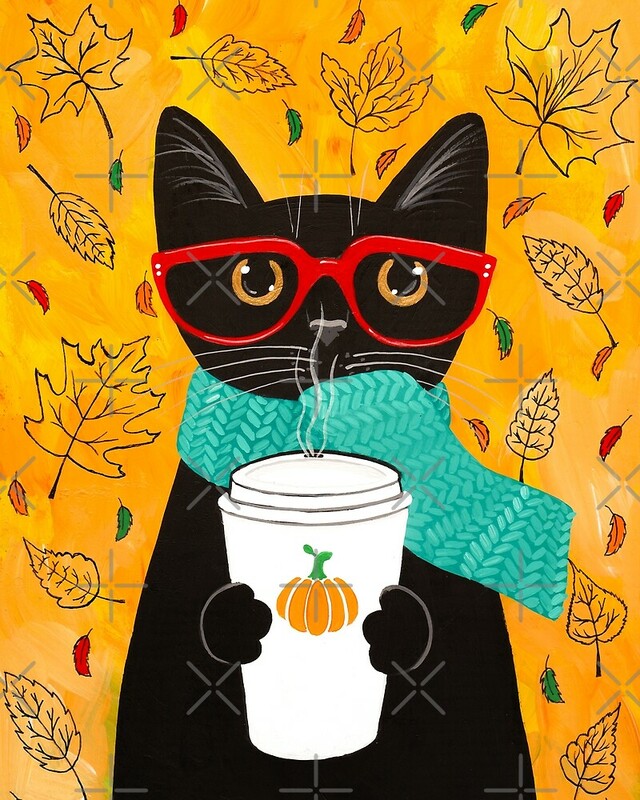 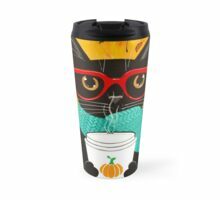 it’s cute, it’s pumpkin spiced latte, it screams fall… Great idea!